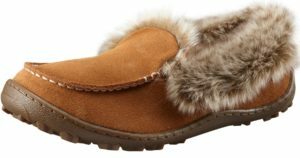 For a limited time, Columbia Sportswear has Women’s Minx Omni-Heat Slipper on sale for only $39.90 (reg. $60) But even better, use the code STAYWARM at checkout and the price will drop to $31.92! The ultimate indoor-outdoor cool-weather slippers. 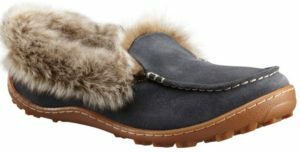 The eye-catching upper features suede and faux fur while the thermal-reflective lining retains warmth. A removable, contoured footbed delivers soft cushioning while the high-grip traction outsole carries you through the day in sure-footed comfort. Hurry over here to pay only $31.92 with the code STAYWARM!